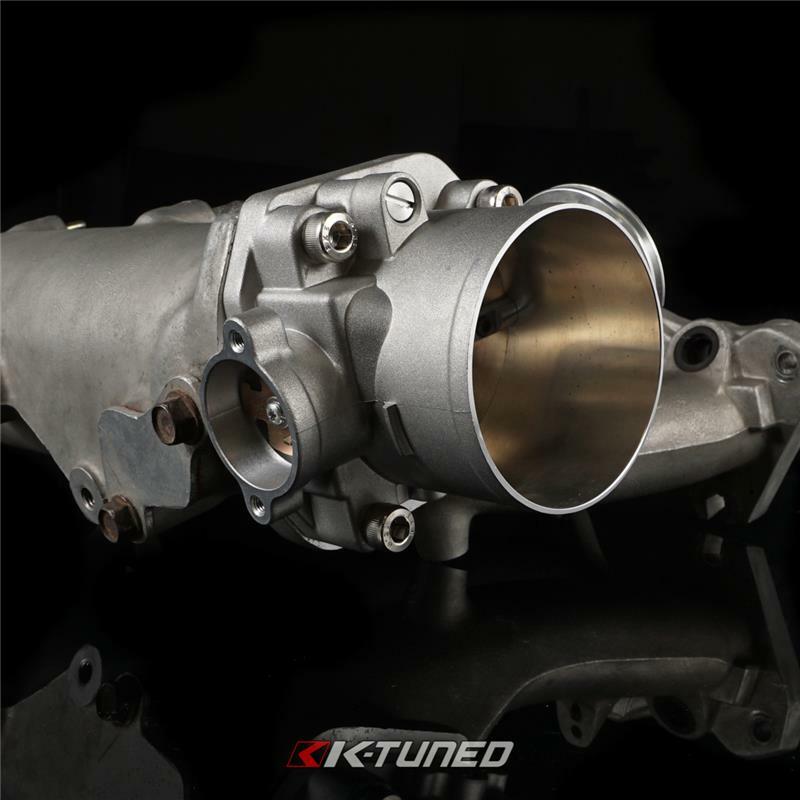 KTD-74B-C20 - K-Tuned Throttle Body - 74mm - Pann Auto Performance - San Diego largest aftermarket automotive performance parts - What do you drive? 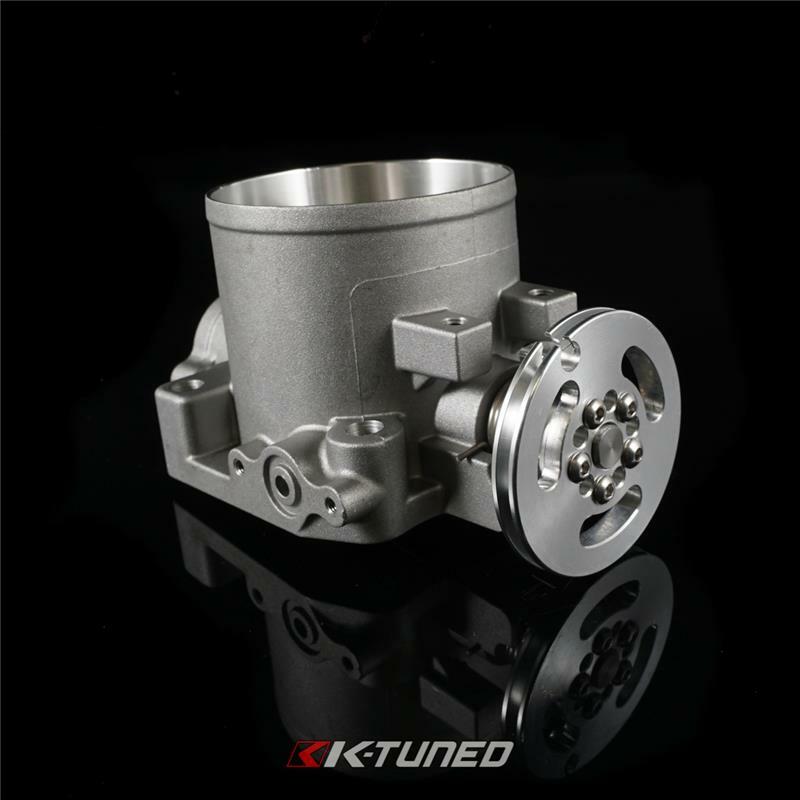 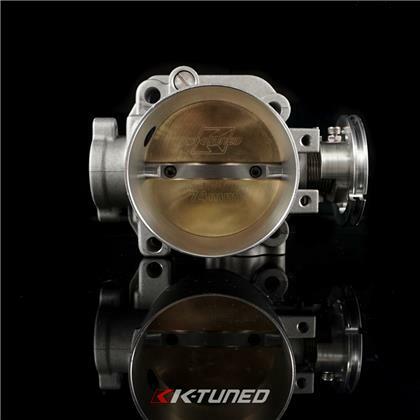 Our cast throttle body is designed to be a great budget option for someone looking for a throttle body larger than stock. 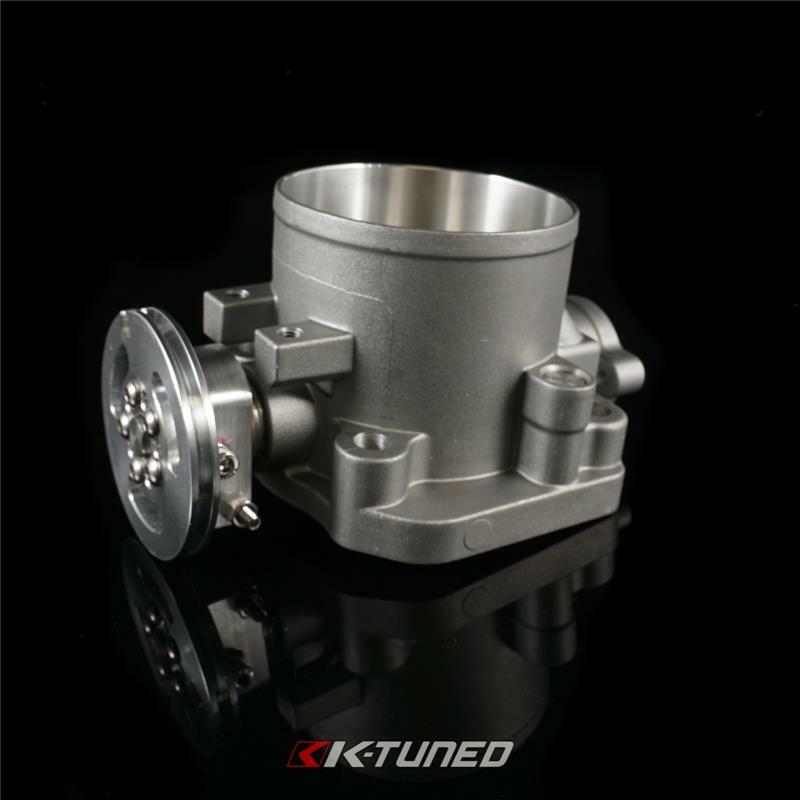 The 74mm has a cleaner look with no vacuum or coolant ports (If you want vacuum or coolant ports look at our 70mm version). 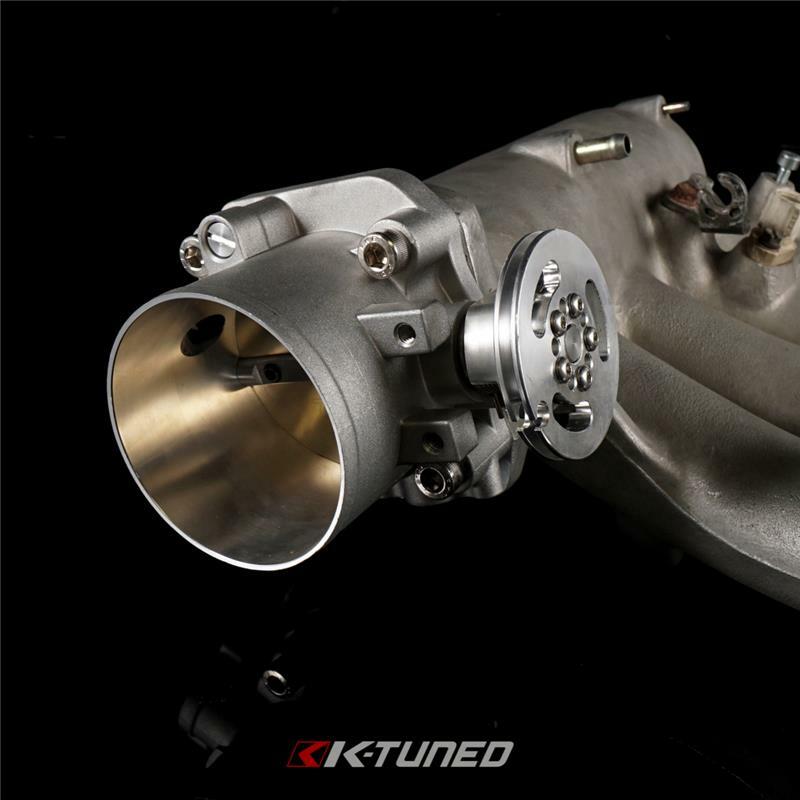 TPS and MAP ports on (included hardware). 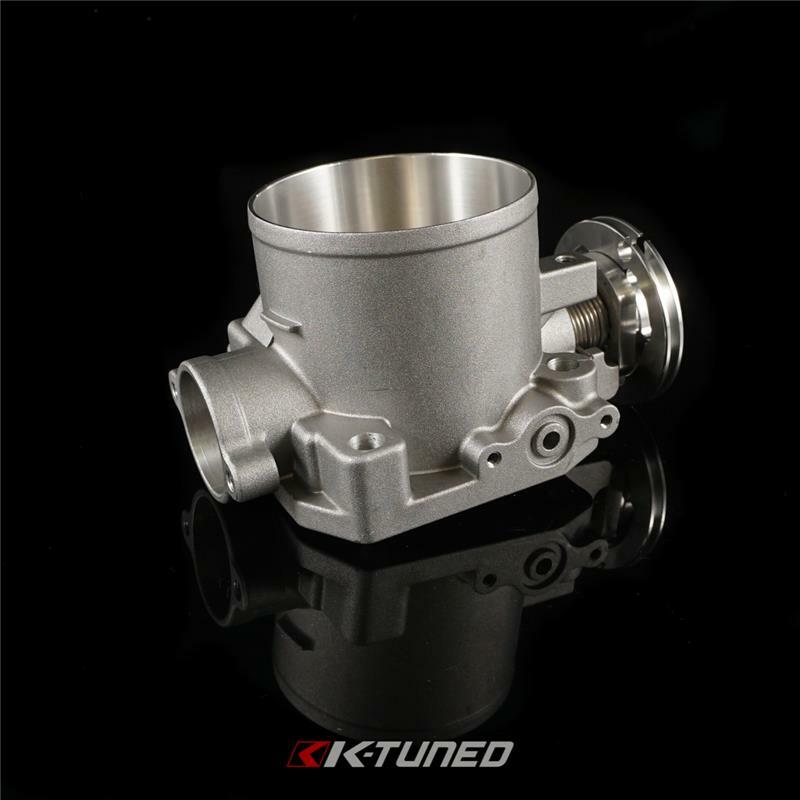 We use the same billet wheel from our higher end all billet throttle body. 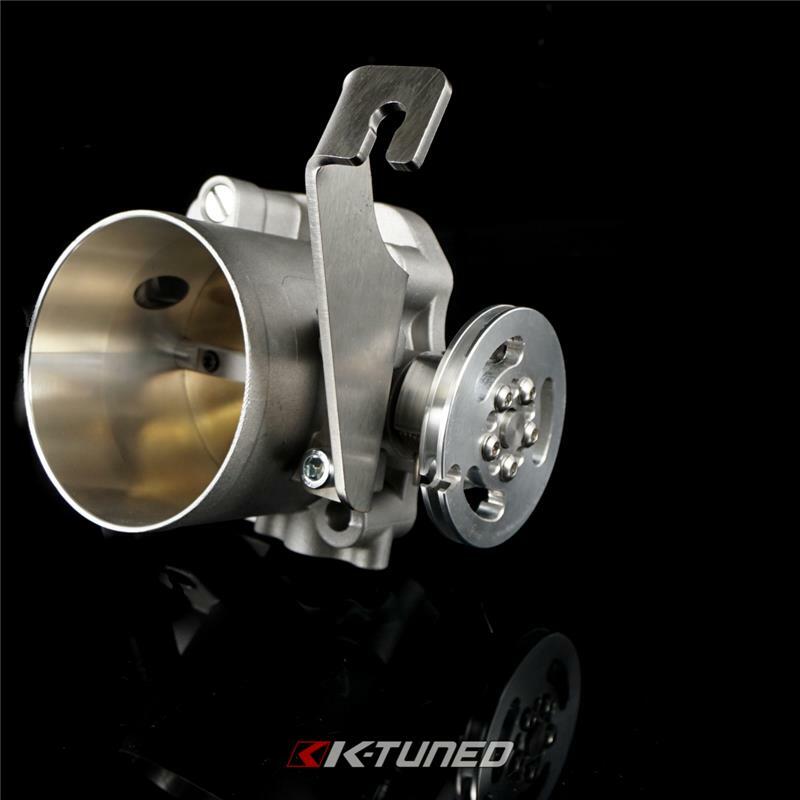 It has adjustable throttle wheel allows 10 position for multiple throttle cable fitment. 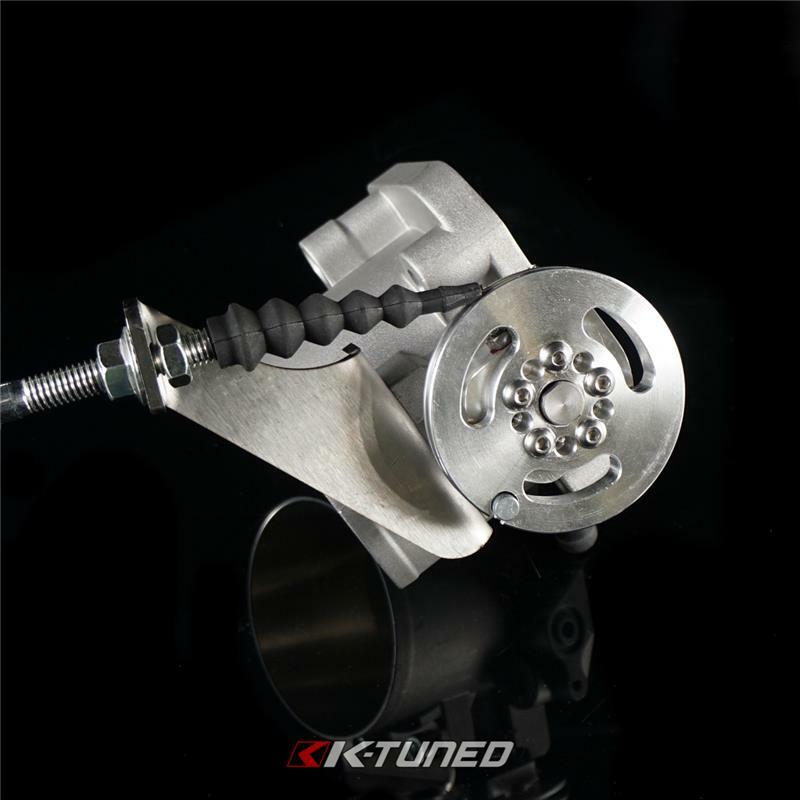 Spring pressure is adjustable (Remove throttle wheel and wind spring tighter). 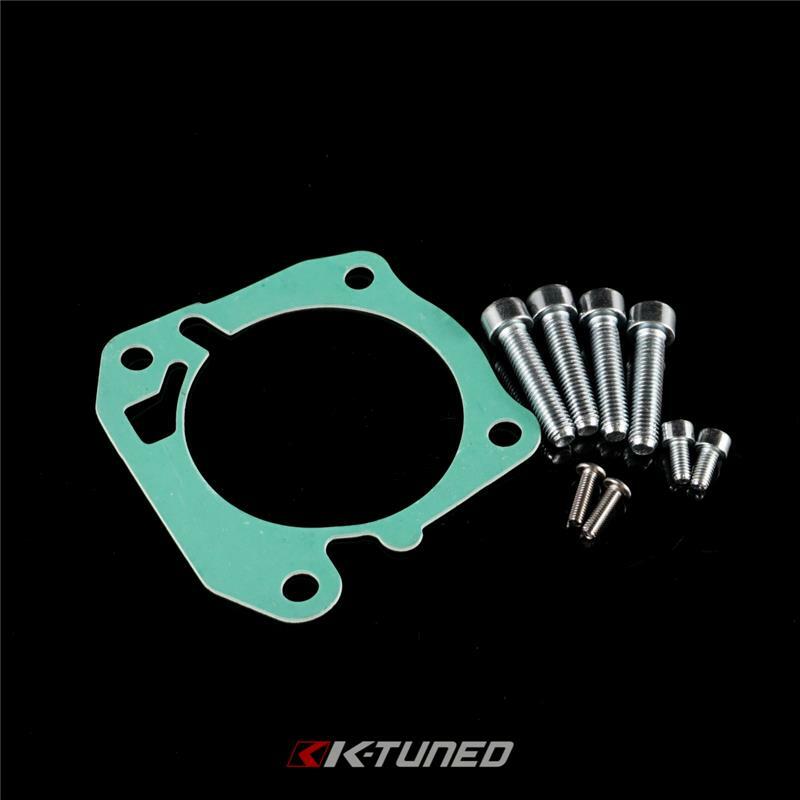 You can use our K-Series JDM throttle bracket as well as the stock bracket on the manifold (This is due to the fact that our throttle wheel is adjustable with multiple positions).